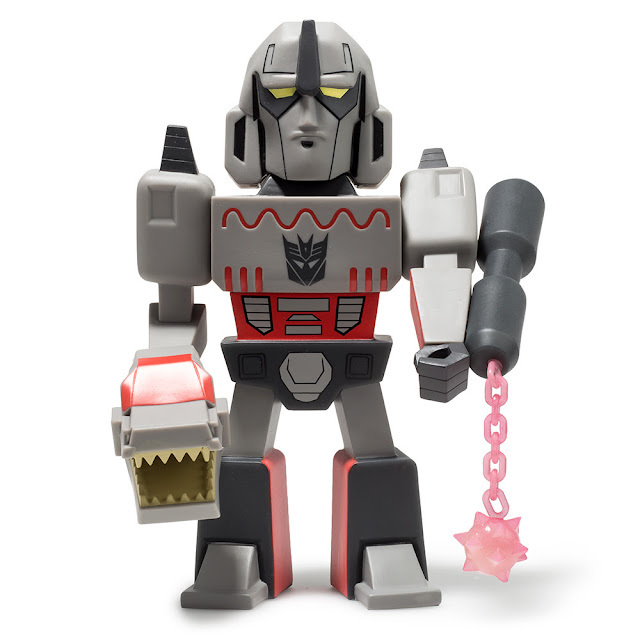 There can be only one to rule them all and in the case of the Decepticons, it's Megatron. 7 inches tall, made of vinyl and awesomeness. Just arrived today!